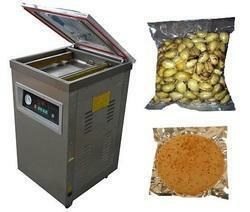 We are Manufacturer and Wholesaler of Toffee Making Machines, Lollipop Making Machine, Candy Packaging Machine, Cooling Plate, Candy Vacuum Cooker and many more. 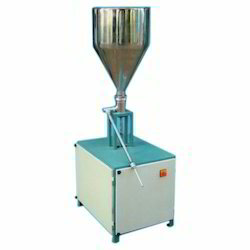 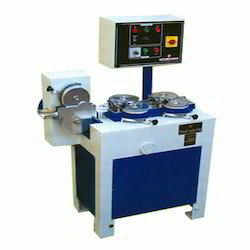 Prominent & Leading Manufacturer from Ahmedabad, we offer one single side twist candy wrapping machine, double twist candy packaging machine and candy wrap machine. 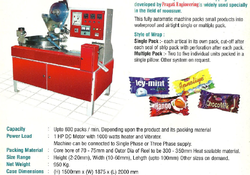 Our range of products include candy pulling machine. 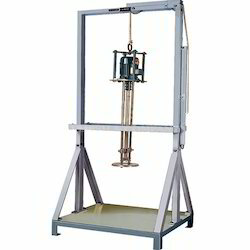 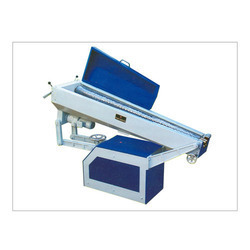 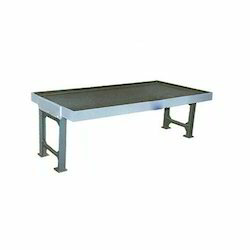 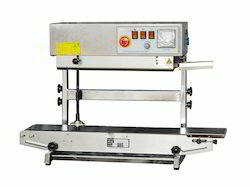 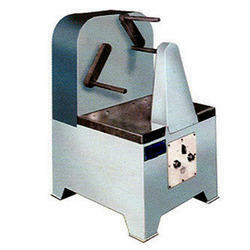 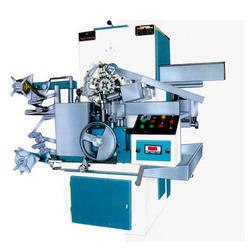 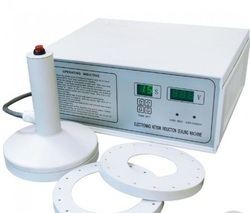 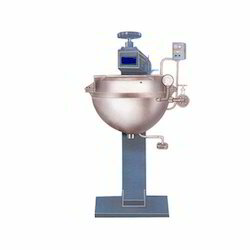 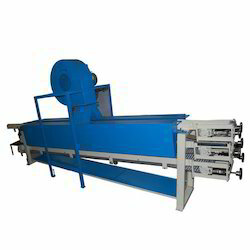 We are a leading Manufacturer of continuous band sealer and band sealer machine from Ahmedabad, India. 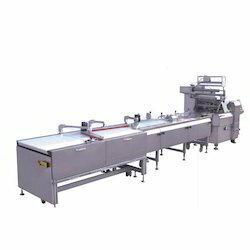 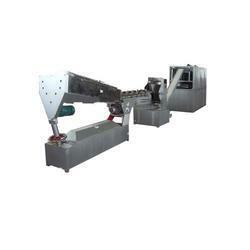 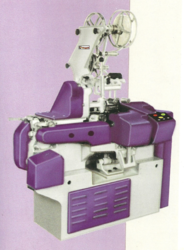 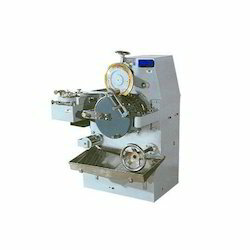 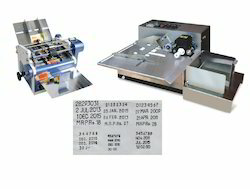 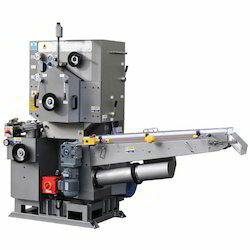 Our product range includes a wide range of vacuum packaging machines.